We’re Hiring For All Positions ! | A&D Fire Sprinklers, Inc.
We’re Hiring For All Positions ! A&D Fire Sprinklers is currently hiring for all positions in all of our offices! San Diego, Orange County, Los Angeles, Inland Empire, Spokane, Salt Lake; we need the best and the brightest in every position! Whether you are a fire sprinkler or alarm designer, backflow technician, service technician, fire sprinkler fitter, fire alarm programmer and/or technician, fire suppression sales/design. 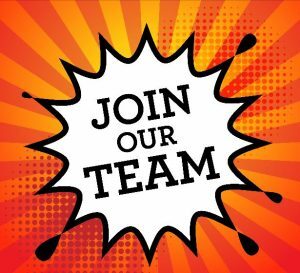 If you would like the opportunity to join our growing team, send an email to Jointheteam@adfiresprinklers.com and your resume will be handled discretely and promptly. A&D Fire Sprinklers offers top pay, benefits, and an incredible culture of innovation and security. A&D always looks to promote from within so growth potential is unlimited. Let us know why you want to be a part of our team!